The REAL PIGEONS aren’t just an awesome squad of crime fighters who protect the city. They’re also REAL FRIENDS. But with a deranged ostrich on the loose, a secret warehouse full of bottled birds and power-hungry ibis to deal with, can their friendship survive? 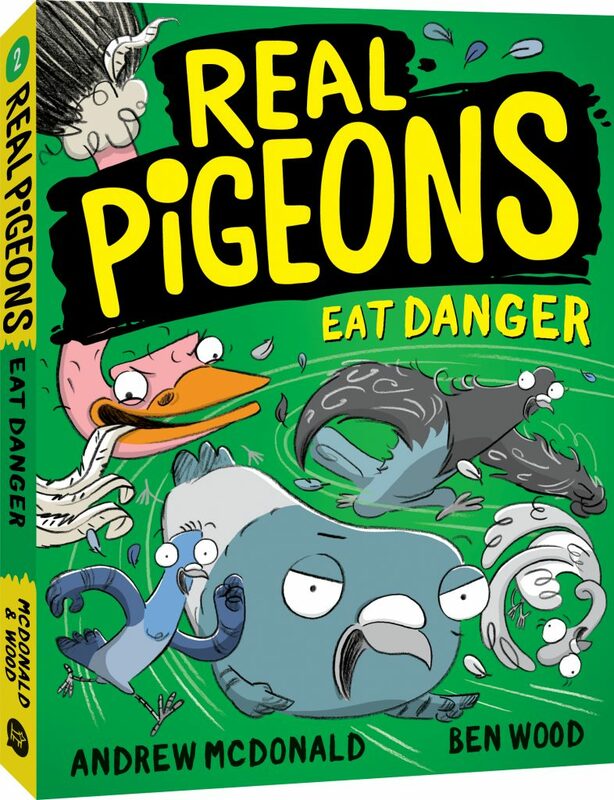 The second book in the Real Pigeons series is a hilariously silly and highly visual introduction to the joys of reading and crime-fighting for readers 6+. He has illustrated over 25 books, with several titles being a CBCA Notable in 2016 and 2017. When not in the studio, Ben runs presentations and workshops in schools across Australia. Visit his website.